Camel hair coats get their name from the fact that the main material is made from camel hair. 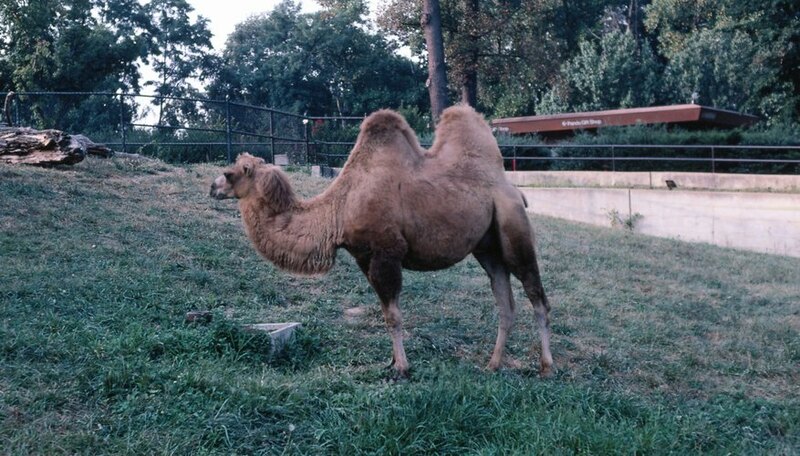 Like sheep, you can remove the hair from camels by shearing it, or by simply waiting for the camel to molt. Most camel hair coats are actually a blend of camel and wool because wool gives a durability and softness to the garment. However, like wool, you should never use dry heat, such as heat from an iron, on camel hair to remove wrinkles. Place the camel hair coat on a padded hanger. Hang the hanger from a sturdy spot such as off the edge of a wall shelf or wall hook. This way, no part of the camel hair coat will be touching the wall. Fill the reservoir of a handheld steamer with water. Turn the steamer on, give it a minute or so to heat up and start producing a steady flow of steam. Run the steamer up and down the camel hair coat. The wrinkles will slowly loosen and vanish from the camel hair. You may need to concentrate the steamer for a minute or so on stubborn, tough wrinkles. Store your coat on that same hanger in your closet. Be sure no other articles of clothing are touching or pressing against the coat.